The documentary Athens Burning will be showing at Cine all this week. 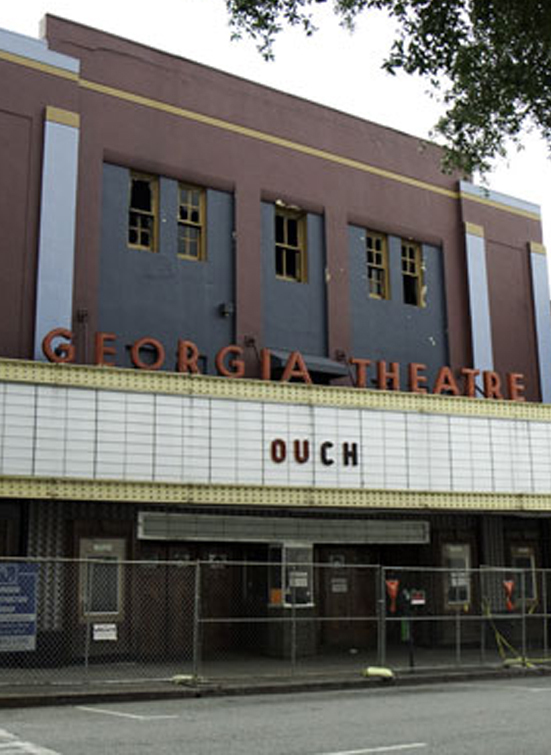 The movie, which I suppose will be in constant progress until its subject the Georgia Theatre is back on its feet, features a ton of interviews from local musicians and footage from the fire itself. Bloodkin will play after the first showing this Friday and there will be a Q & A session with the filmmakers. Oh, and light refreshments too. Admission is $10, the film runs through the 28th, and any more info you need about it all can be found on Cine’s site.